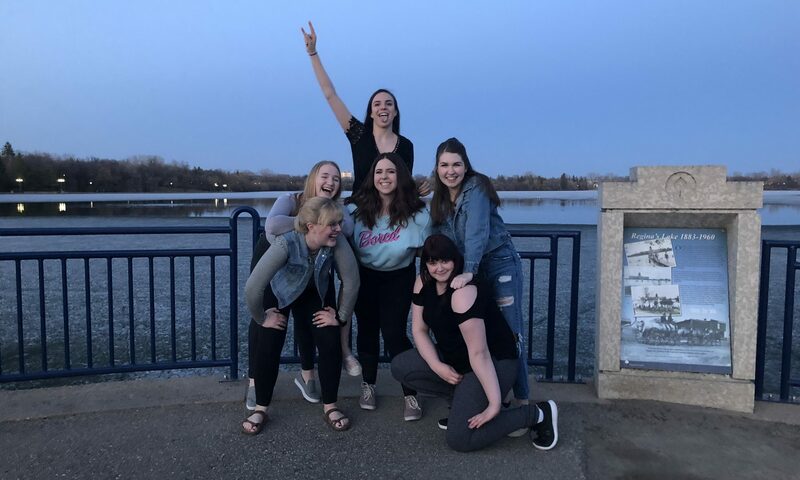 Continue reading "Time to Wrap This Up…"
Continue reading "How I, Miss Shaleen Anne Hengen, Contributed to the Learning of Others"
This year in EDTC 300, I've learned quite a lot. I decided to make a video showcasing what I've learned in the format of an interview. https://youtu.be/DeWAKzr_hx0 Also, don't mind the watermark, I had to purchase the video editing software to get rid of it and I was not buying that. Continue reading "Coding with… Moana?" Continue reading "Short Time No See"
Continue reading "Fake News and all of its Hullabaloo"
Continue reading "The Brush Pens are Here"
Continue reading "The Cons of YouTube in the Classroom"